YouTube has acquired the place of world’s largest used app as it allows the users to upload, view, rate, share, report, comment on the videos. There is a lot of quality content available on YouTube including video clips, music videos, documentary, etc. 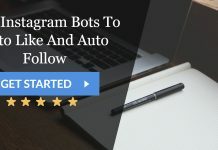 However many YouTube users have reported this problem that sometimes when they are going to use YouTube for downloading or uploading content. They receive a message which is YouTube ‘An Error Occurred, Please Try Again.’ As it is a frequently occurred YouTube error message, so most of the users have faced it at least once. And if you are one of them who is annoyed with the unwelcomed YouTube error messages this article will help you. Below here are some easy tips to tackle the YouTube ‘An Error Occurred, Please Try Again’ problem very quickly. Also, it is always preferable to download YouTube videos offline as there are fewer chances of an error occurring on the downloaded content because the error creates problem while online streaming of videos. 1. 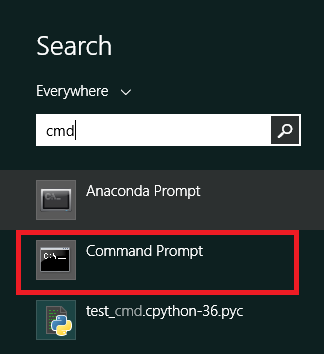 At First, open Command Prompt through Windows search bar by typing cmd there. 2. 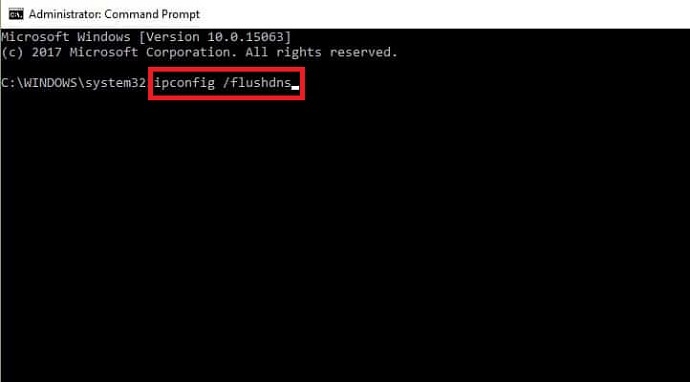 Then type ipconfig /flushdns when the Command Prompt is opened. It will remove all the cached DNS data from your PC. YouTube ‘An Error has Occurred’ problem can be solved by changing your DNS lookup address that your current network connection is using. There are many DNS available besides the default one that you must be using like Google’s available DNS which is made public. It is always a wise decision for users to have a backup plan for everything. In this case, you should have a backup browser that can be used whenever there are issues of connectivity with one browser. And if another browser lets you access the YouTube content that the earlier one was not able to, the problem is with the browser which has some difficulty with the utilities that YouTube uses to convey you the video content. So the YouTube ‘An Error Occurred’ problem can also be resolved by using a different browser. You should always make sure to update your current operating system so that it won’t create a problem while you are browsing the Internet. 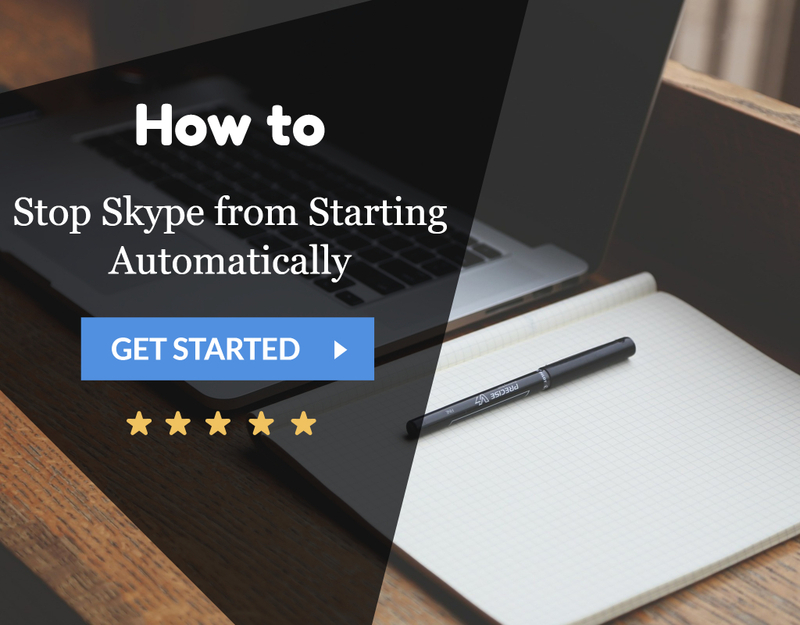 Usually, Windows operating system comes with automatic update features so you should make sure to use them for the smooth functioning of your system. 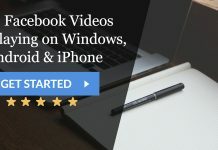 As the outdated operating system can cause problems for you to access or browse content online. Ads are an essential part of YouTube. So whenever users decide to download and install adblockers on their device, it becomes the cause of the frequently occurred errors in the app. 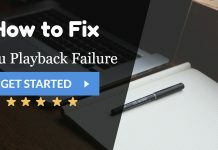 If you don’t want to interrupt due to YouTube ‘An Error Occurred’ problem disable all the installed adblockers on your system as these adblocking applications generate other problems while using Google Services. 1. 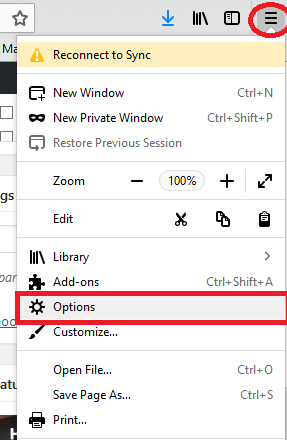 At First, open your browser and click the Menu icon displayed on the right side of the screen and choose Settings from the menu. 2. Then click on Content Settings in the privacy and security section. 3. Afterward, navigate the cookies section. 4. Finally, locate third-party block cookies setting and make sure to turn it off. YouTube will start working again now. Another method is to change the video quality of the video that is causing the error. For this just pause the current video and choose a different video quality that YouTube player offers amongst 720p, 480p,360,240p, etc. and then try to play the video by restarting it. This will resolve an error occurred on youtube issue. 1. 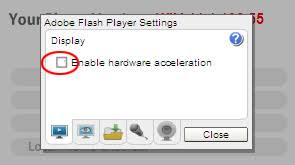 Go to Adobe Flash Player and disable hardware acceleration there. Right click on the video that is displaying the error > click Settings > uncheck hardware acceleration > hit Close > refresh the YouTube page. 2. Then update graphics driver. Some users have reported that Bitdefender can cause this YouTube ‘An Error Occurred Again’ problem so remove or repair Bitdefender to fix the problem. We have observed that repairing Bitdefender can fix the YouTube issues, but if that doesn’t work for you, you might have to uninstall it. Also, you can install the latest version of the Bitdefender to fix the issue. If you don’t use Bitdefender, you can disable your antivirus software temporarily to fix the issue. 1. At First, open Firefox and type about:addons in the address bar. 2. 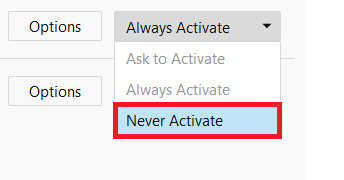 Then go to plugins section and look for Shockwave Flash and then choose the option Never Activate.